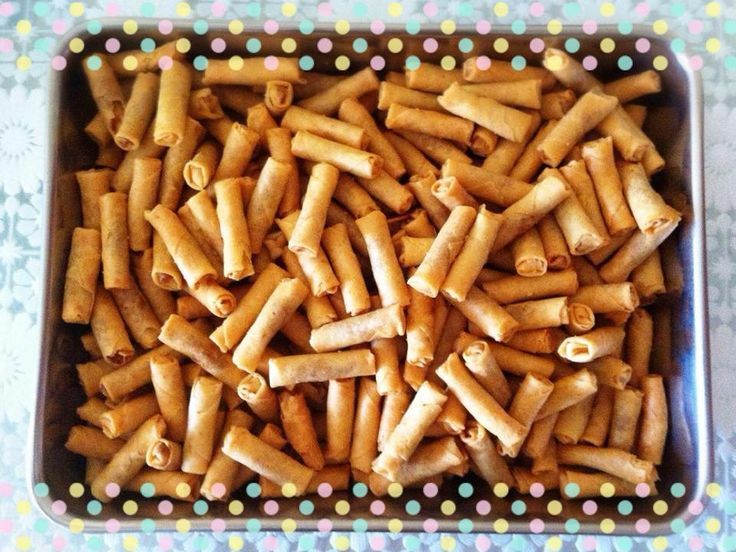 It’s time to get your fat pants on, because Chinese New Year snacks are back again. Here are the best goodies to try. $20.80 per bottle. Available at the Chinese New Year fair at Takashimaya Square Basement 2 or at their retail outlets here. 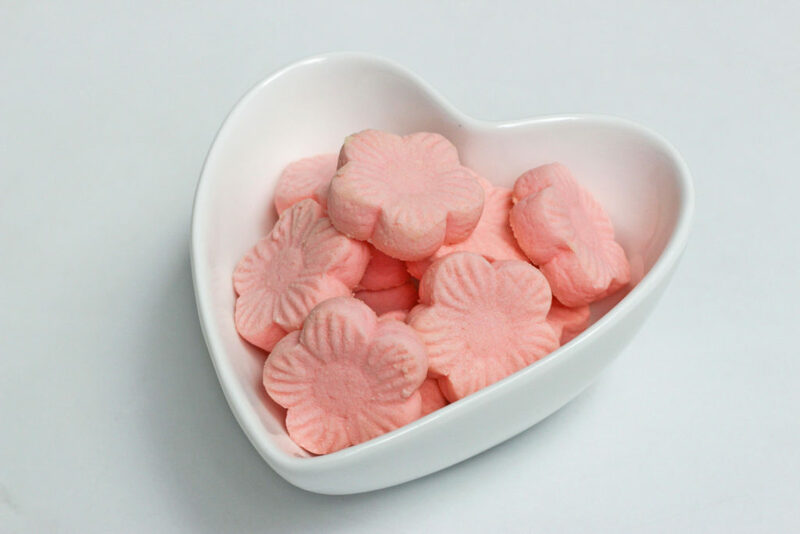 I’ll admit…I only stopped to try these cookies because of the pretty pink shade (right?? ), but boy am I glad I did. 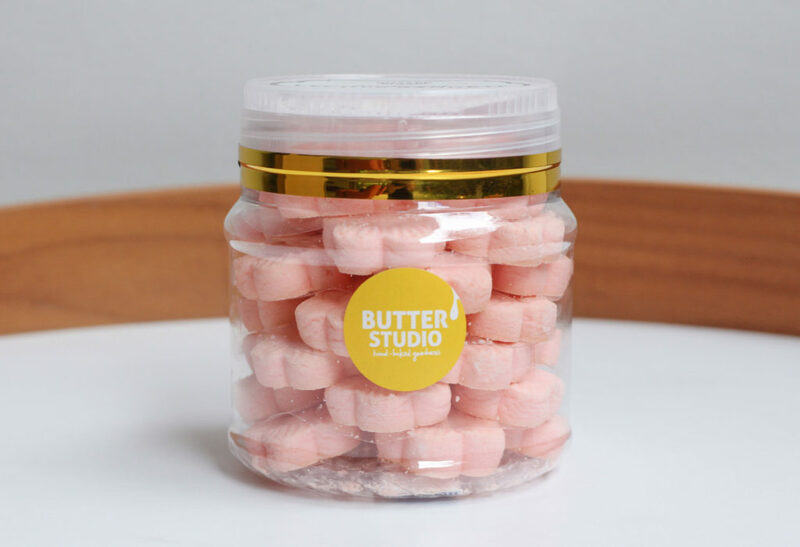 If you like melt-in-your-mouth cookies, then Butter Studio’s Lychee Bangkit will be right up your alley. The biscuits are ever so light and crumbly – but not chalky – which, if you ask me, is how all Kueh Bangkit should be. Unlike traditional Kueh Bangkit though, these cookies are flavoured with lychee extract instead of the usual coconut milk. I know it sounds strange, but the fragrant lychee flavour actually pairs well with the light, melt-in-your-mouth texture of the biscuits. In fact, I actually prefer these to the original Kueh Bangkit because they are much lighter on the palate. Let’s just say that you won’t get that sickly Oh-God-what-have-I-done feeling, even after popping more than a handful of these. $20.80 per bottle. Available at the Chinese New Year fair at Takashimaya Square Basement 2 or at their retail outlet here. 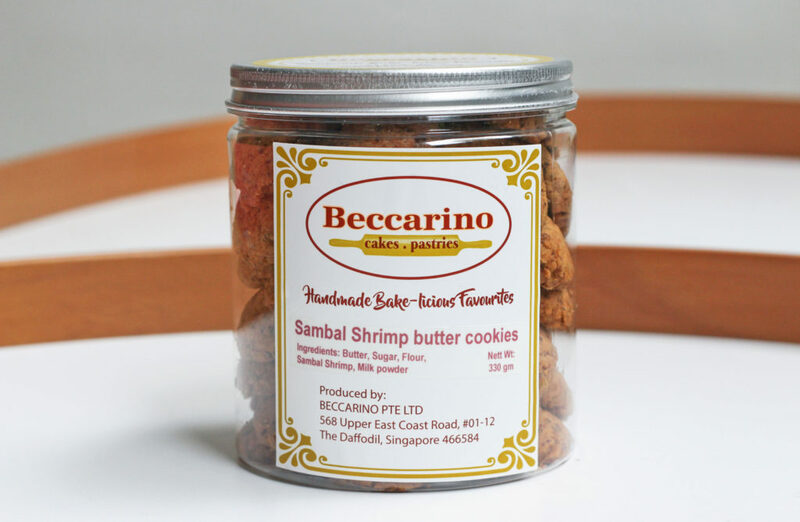 While I usually find Hae Bee Hiam Rolls (Spicy Dried Shrimp Sambal Rolls) a bit too spicy for my liking, Beccarino’s Sambal Shrimp Butter Cookies are a surprisingly nice alternative to the popular Chinese New Year snack. Unlike traditional Hae Bee Hiam Rolls, these butter cookies are a unique blend of both sweet and savoury. You can still taste the distinctiveness of the spices, but the flavour is not too overpowering. Since the cookies are not deep fried like their roll counterparts, they also don’t leave that unpleasant oily film in your mouth (which is an all too common occurrence with Hae Bee Hiam Rolls, if you ask me). If you prefer sweeter (or more conventional) Chinese New Year snacks though, go for Beccarino’s Cornflake Butter Cookies instead. They are honestly nothing fancy, but sometimes those are the best kind of snacks no? $18 per bottle. Available at the Chinese New Year fair at Takashimaya Square Basement 2. The Salted Egg Yolk hype took our nation by storm last year (much to the dismay of health officials, I imagine), so it’s no surprise that retailers have brought it back for yet another round of heart attack-inducing indulgent snacking. While there are many good versions of the savoury snack in the market, SianTan Frenzies is one of the better ones out there. After all, you know a product is #legit when the brand itself doesn’t have a website or permanent store-front and hasn’t updated its Facebook page since March 2016, but people still know and rave about it. In fact, there was a bit of a frenzy (geddit geddit?) at their booth at the Takashimaya Chinese New Year fair. 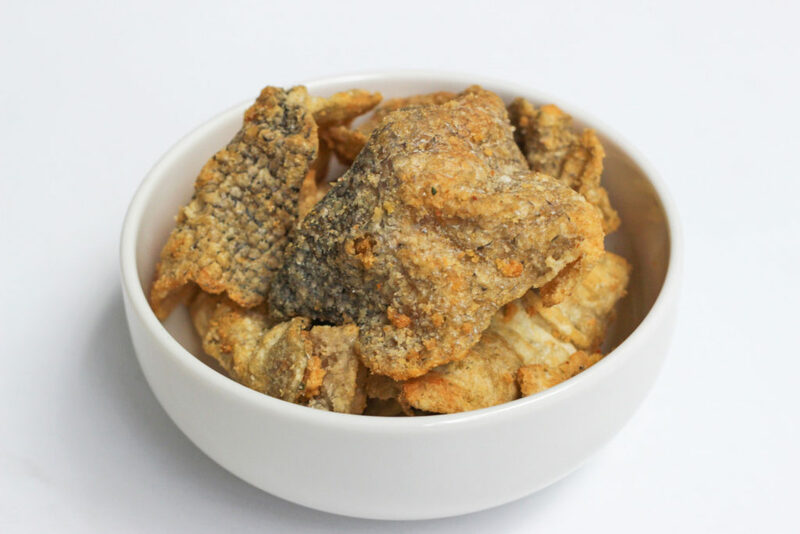 SianTan Frenzies does a few variations of Salted Egg snacks, from Fish Skin Crisps to Tapioca Chips. They even have different types of fish skin available, but Salmon is apparently the most premium one (or so the sales aunty claims). 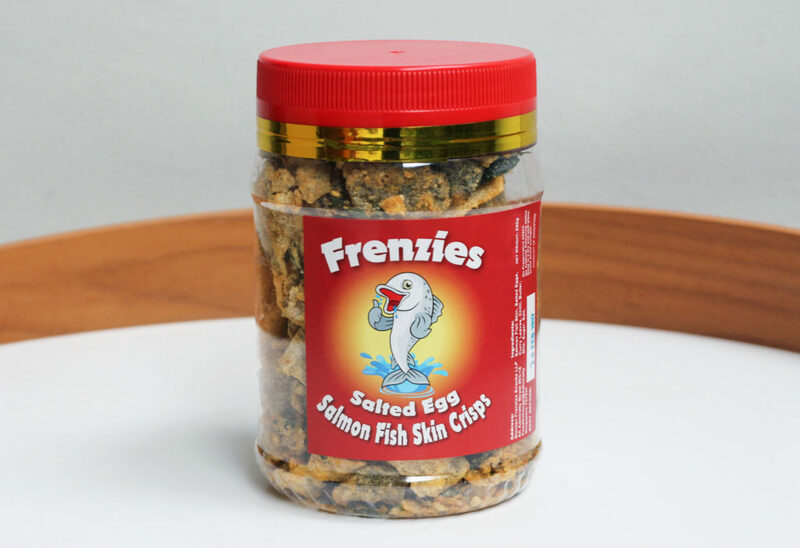 As with most good brands of Salted Egg Fish Skin, the SianTan Frenzies Salmon Fish Skin Crisps have a a strong Salted Egg flavour. What makes their version slightly different though, is that the crisps have a slight hint of sweetness to them, which balances out the savoury yolk flavour. The crisps are also just the right amount of crunchiness, although I wish they would come in slightly smaller, bite-sized pieces (ain’t nobody got time for crumbs on your clothes, you know what I mean). $10 for a box. Available at the Chinese New Year fair at Takashimaya Square Basement 2 or at their retail outlets here. 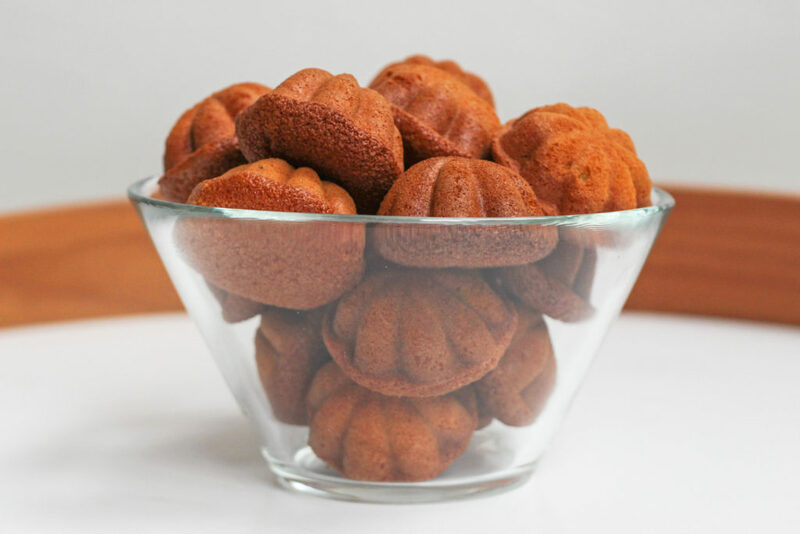 With all the newfangled Chinese New Year snacks these days (durian pineapple tarts, I’m looking at you), it’s hard for something simple like Kuih Bahulu (an Asian Madeleine, if you will) to truly stand out. The Gula Melaka version is slightly sweeter than the original one, but not overpoweringly so. 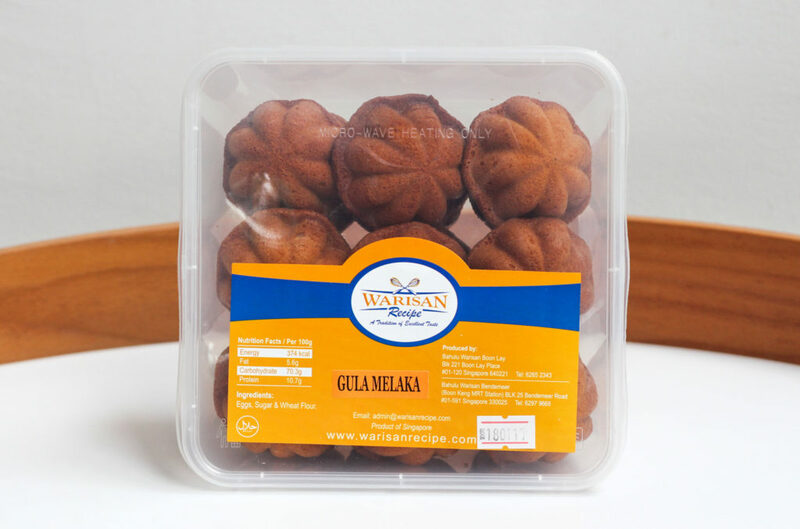 It’s more flavourful too, so get these if you like your Kuih Bahulu with a bit more kick. I have to say though – these are best eaten fresh (or toasted), because they tend to dry out after a few days. If you want to reheat these, try wrapping them in a damp towel and microwaving on High for about 10 seconds. $23 for a tin. 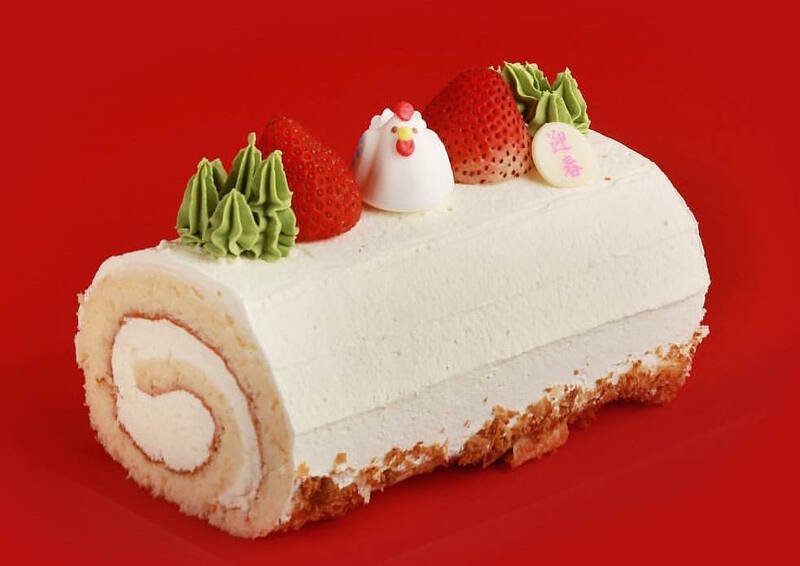 Available at the Chinese New Year fair at Takashimaya Square Basement 2 or at their bakery cafe here. Baker’s Well is a popular East Coast Road bakery cafe that does cakes, pastries and other baked treats. However, they also have a seasonal selection for occasions such as Chinese New Year, with both traditional favourites and healthier egg-free or butter-free options on the menu. 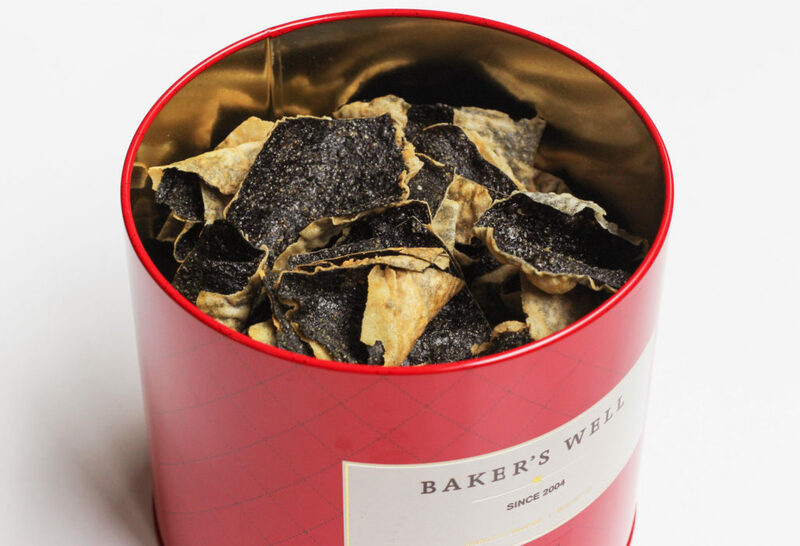 The Crispy Seaweed Chips, in particular, are worth a spot on your snack tray. Each slice of seaweed is coated with a light batter, then fried to crispy perfection. Think of them as – dare I say – a more atas version of Tao Kae Noi, but perhaps with more refined flavours. Also, can we all take a moment to appreciate the lovely packaging? 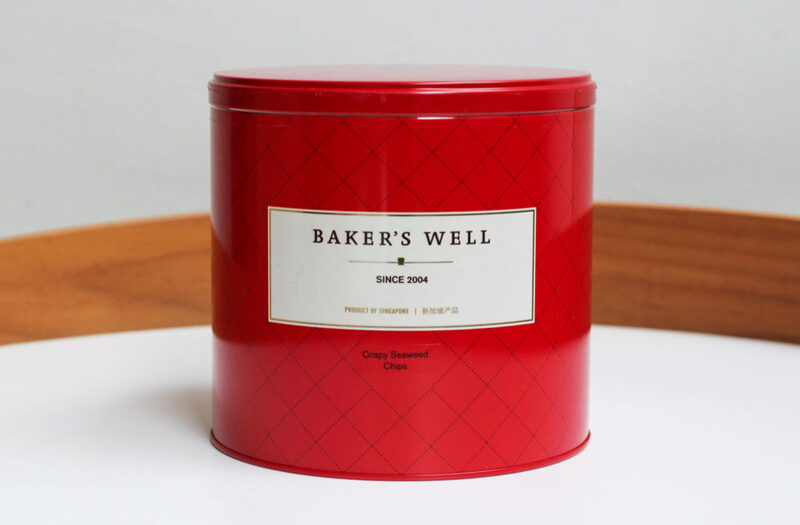 Good job Baker’s Well, the aunty in me is so going to keep that tin for future use. $23.80 per bottle. Available at the Chinese New Year fair at Takashimaya Square Basement 2 or at their retail outlets here. 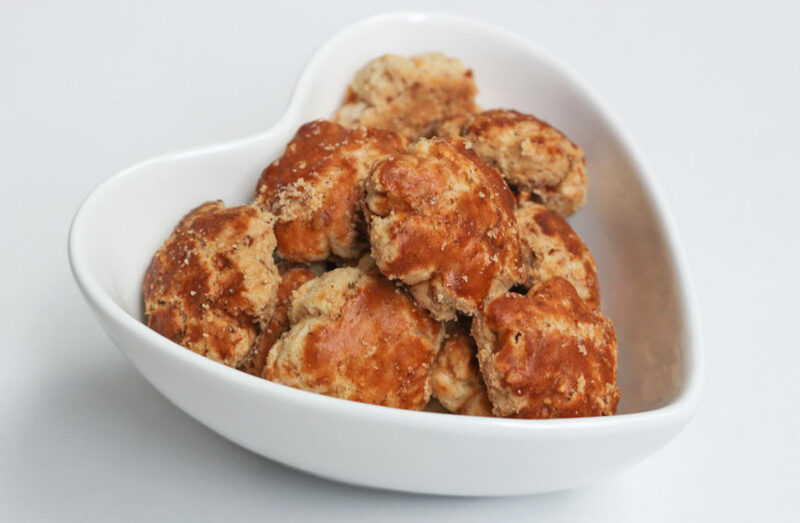 Almond Cookies are one of my all-time favourite Chinese New Year goodies, but I’m somewhat of a purist when it comes to these crunchy and flavourful cookies. Call me boring if you will, but I’m just not a fan of the fusion-type variants with peanuts, lemon or worse, durian (tried it once and I deeply regret it). 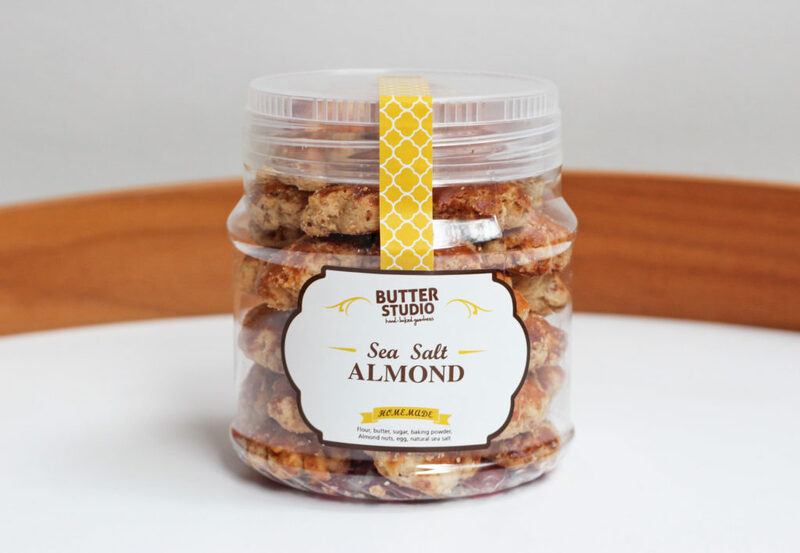 However, I have to admit that Butter Studio did well with their Sea Salt Almond Cookies. 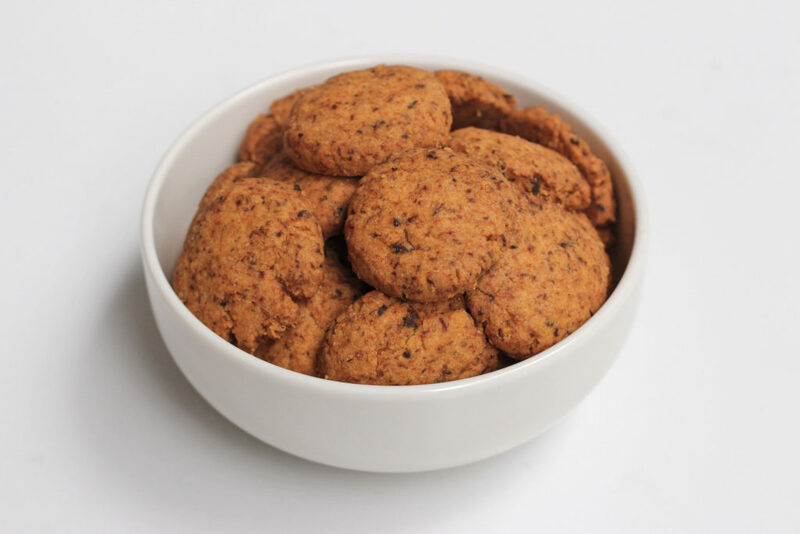 Rather than clashing with or overpowering the flavours, the delicate Sea salt flavour actually enhances the nuttiness of the cookies – making them a welcome change to the original version. $34.20 per cake. Each cake is ideal for about 6 people. Available for pre-order online. If you’re so over Pineapple Tarts this year, you can still get your pineapple fix with the Pineapple Roll from Flor Patisserie. The Japanese-style patisserie specialises in Japanese-inspired French pastries, and let me just tell you that they do some of the lightest, fluffiest and most delicate cakes around town. It comes as no surprise then, that their Pineapple Roll is a pleasantly lighter alternative to traditional pineapple tarts. The soft sponge cake is filled with an airy pineapple cream, which brings out the flavours of the cake nicely. The trouble with lighter cakes is that they tend to lack flavour, but Flor Patisserie is somehow always able to strike a good balance between texture and flavour. Plus, how cute is that Rooster sugar figurine eh?